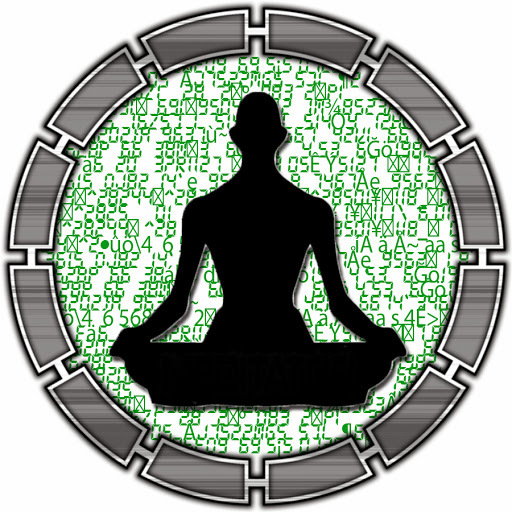 EALA Speaker, Rt. Hon Daniel Fred Kidega is joined by the Minister for Natural Resources, Dr Vincent Biruta at the tree planting occasion. 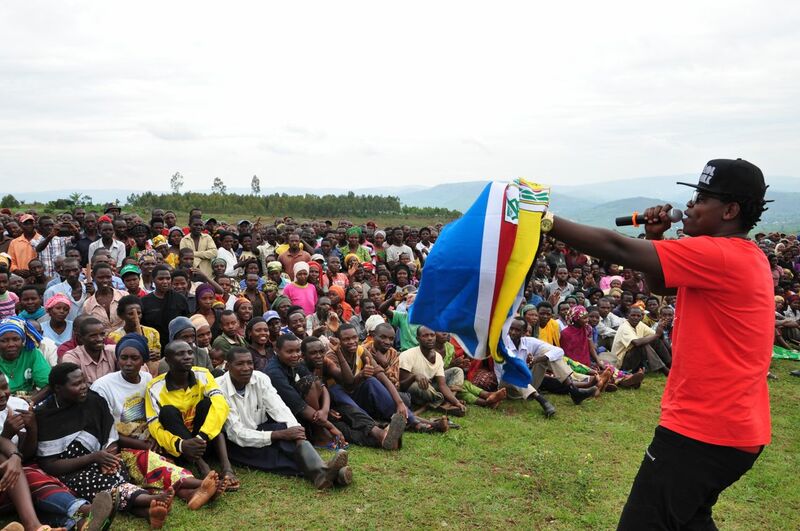 Musician Boniface Melodie works up the crowd at the tree planting initiative in Gatsibo district over the weekend. Governor Odete Uwimariya, EALA Speaker, Rt. 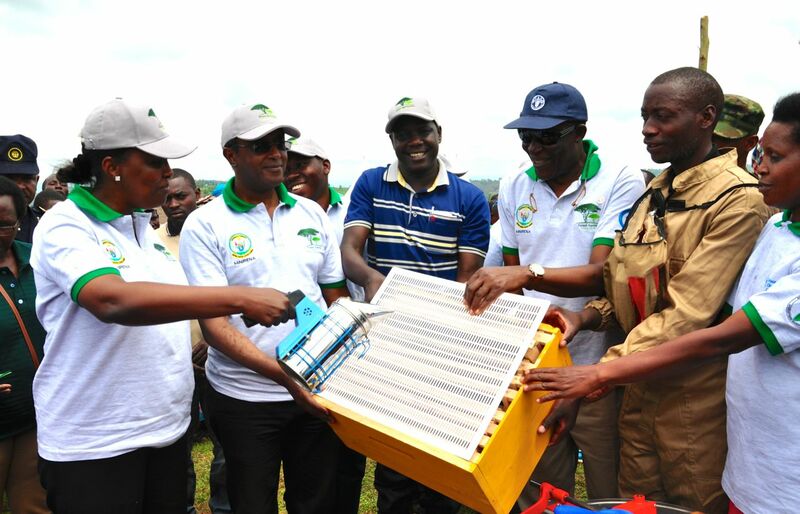 Hon Daniel Fred Kidega and the Minister of Forestry, Dr Vincent Biruta join other locals in admiring products used in honey harvesting in Gatsibo over the weekend. 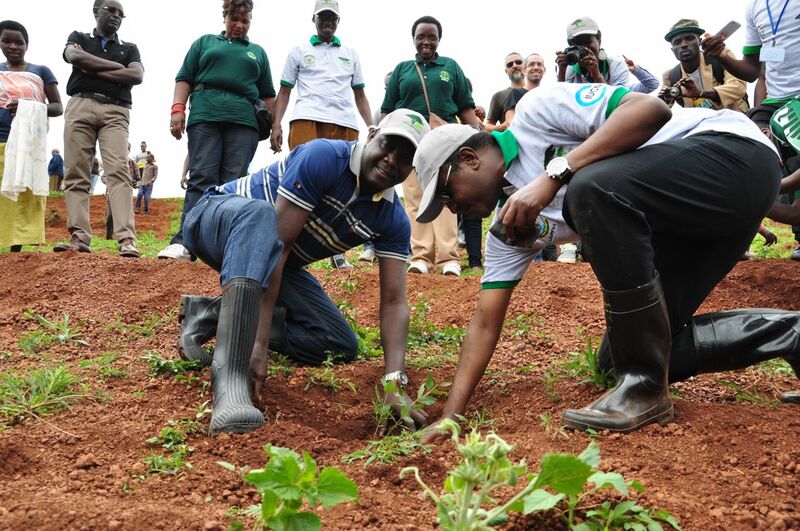 EALA over the weekend participated in Umuganda (Community social work) in Kizinguro, Gatsibo District in Rwanda using the occasion to join citizens in tree planting. The occasion saw the legislators engage also in sensitization as part of the outreach activities in the area. It coincided with the National Tree Planting Initiative launched countrywide. Speaker, Daniel Fred Kidega hailed the citizens of Rwanda for their participation in development of the country. He said the country had continued to progress and praised President Paul Kagame for his leadership. The Speaker urged the citizens to take advantage of the integration process and draw from its tangible benefits. “Do not look at Gatsibo as the only market for the honey you produce. What is produced here should and can be sold in the five Partner States,” the Speaker said. The Speaker called on the globe as it convenes the COP 21 in Paris, France, to give the continent a fair deal. “On Monday, governments are meeting in Paris to discuss a possible global agreement on climate change aimed at keeping global warming under 2° Celsius. As EALA Members, we are calling upon our technical negotiators to push for a fair deal,” he said. “Africa is not a major pollutant like developed countries that emit a lot of gases. Yet Africa is most vulnerable to climate change effects. The main polluters should pay more and be the main players in reducing global warming”, the Speaker added. The tree-planting initiative in Gatsibo shall enable the citizens to plant 25,000 trees in the area. Minister for Natural Resources, Dr Vincent Biruta hailed the Armed Forces for playing a key role in sustainability and maintained that food security and conservation of non-timber projects was vital. The occasion took place hot on the heels of the passage of the EAC Forests Management and Protection Bill 2015 by EALA. The EAC Forestry and Management Protection Bill, 2015 hopes, to promote the development, protection, conservation, sustainable management and use of the forests in the Community especially trans-boundary forests ecosystems, in the interest of present and future generations. It further wants to espouse the scientific, cultural and socio-economic values of forests and harmonise national forest laws. The Bill seeks to operationalize Article 112 (1) d) of the Treaty for the Establishment of the EAC in which Partner States undertook to co-operate in the management of the environment and agreed to take necessary disaster preparedness, management, protection and mitigation measures especially for the control of natural and man-made disasters. The Governor of the Eastern Province, Odette Uwamariya, remarked that 15,000 hectares of land had been set aside for re-afforestation and said the Community would constantly be sensitized on importance of forestry and good governance among other thematic areas. In attendance were senior government officials, EALA Members and the diplomatic representatives from Netherlands, Belgium and Israel. Representatives of the Rwanda Natural Resources Authority and the Rwanda Agricultural Board also attended. In March 2011, EALA participated in the Anti-Nyakatsi drive (grass thatched houses) in Kanyinya sector, Nyarugenege district on the outskirts of Kigali and helped to construct houses during an Umganda occasion led by President Paul Kagame. One month later, EALA returned to the area to distribute 300 sheets of iron to underscore its desire to see shelter provided as a basic right for all.